In honor of Earth Day, Northwestern University wanted to do something unique in order to honor the eco-friendly holiday. They chose to provide cards with Treecycler codes to plant a tree because it was a simple way to distribute cards to hundreds of students around campus. Each person was given a card with a specific code. 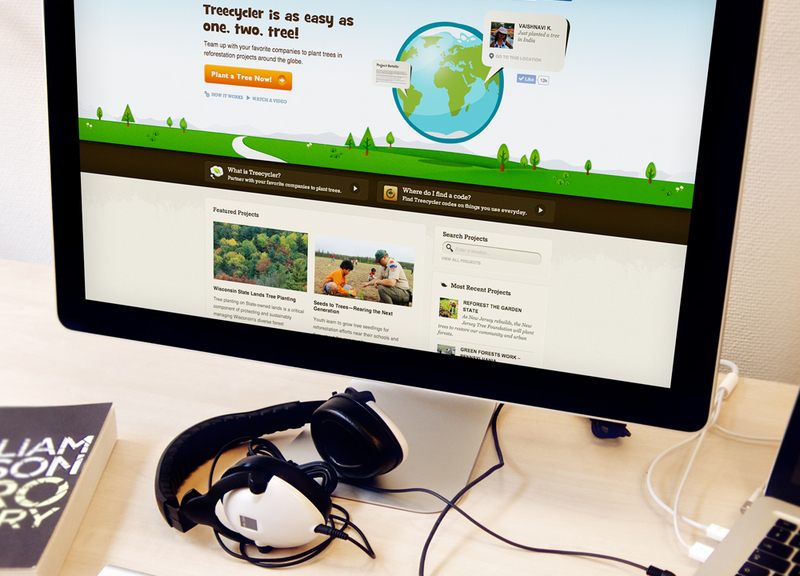 All they had to do was type in their code online, and choose from many reforestation projects around the globe to plant their tree. Planting a tree is seen as having high value among ambitious students, adding a new appreciation to Northwestern's reputation. Treecycler cards are compact and lightweight; they are a cost-effective way to distribute rewards. Cards made of eco-friendly materials are available too, adding even more value in the eyes of nature-lovers. 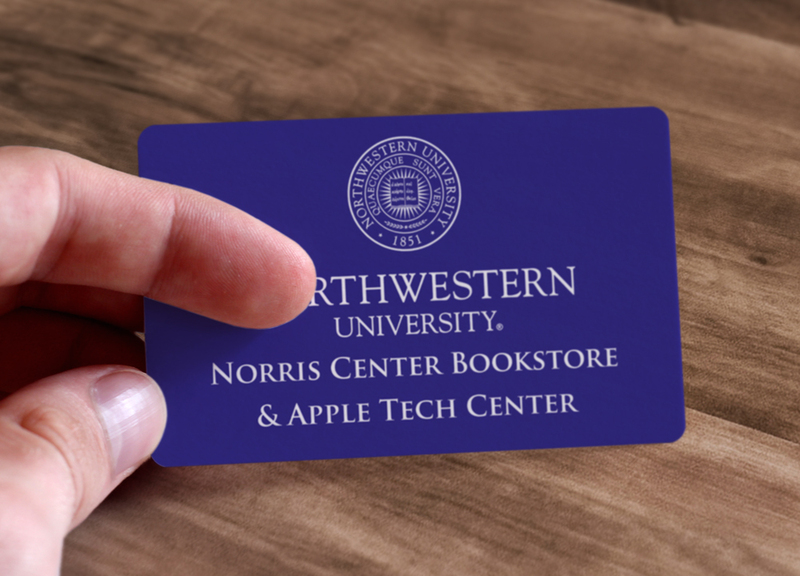 With incentives such as Treecycler, Northwestern picked the easiest way to deliver rewards for many promotions.